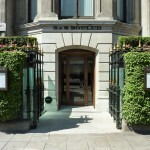 There have been lots of recent reviews about Bar Boulud at the Mandarin Oriental. Most of them hightlighting just how quickly this restaurant found its feet. Certainly on our visit, barely two weeks after opening, it was running very smoothly indeed. Especially when you consider just how busy it was. The first thing that hits you when you sit down, is the level of service. There are a lot of staff both in the kitchen and in the dining room. It is actually quite entertaining to watch them skillfully almost dance around each other. This is a great people watching venue. The Tables are very close together and there is an almost frantic buzz of activity and noise when the service is in full swing. 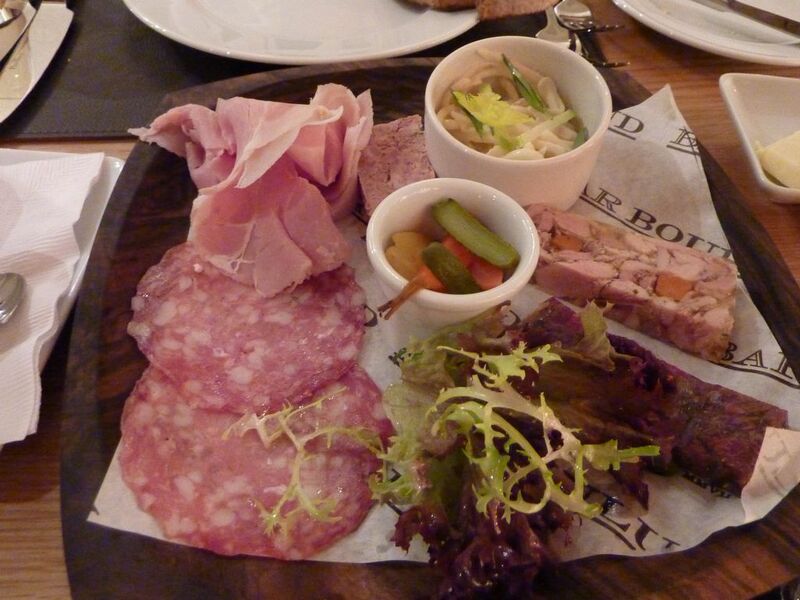 Bar Boulud menu combines French charcuterie and bistro cooking. So to start we shared a small plate of charcuterie. 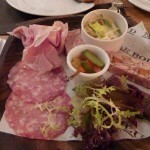 The waiter made a point of explaining that all the Terrines were home made. 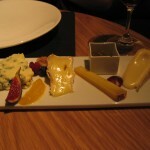 It was certainly a good varied selection (although not the best charcuterie I have had in London, Almeida does a really good charcuterie trolley which I thought had the edge on the Bar Boulud selection). 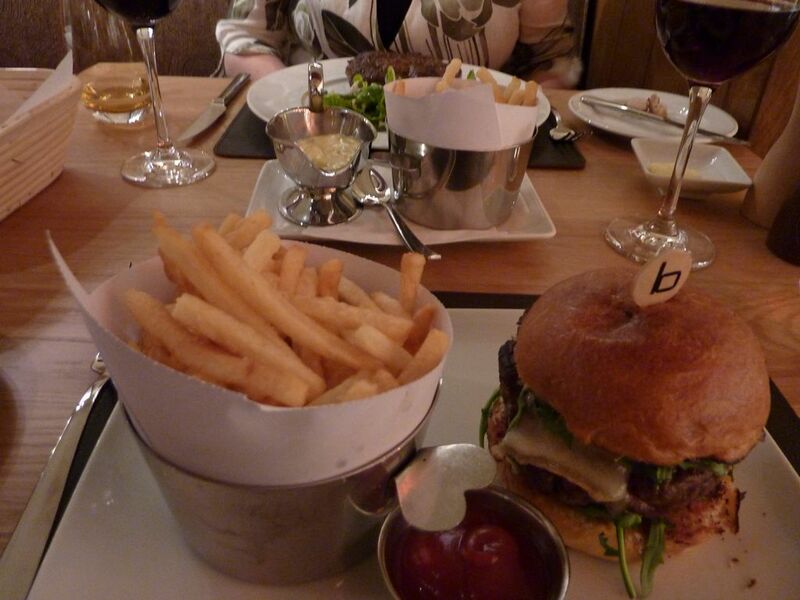 For the main course we tried the now famous “Frenchie” burger (a great burger almost as good as the one in Moovida – praise indeed) and a more traditional Steak frites. 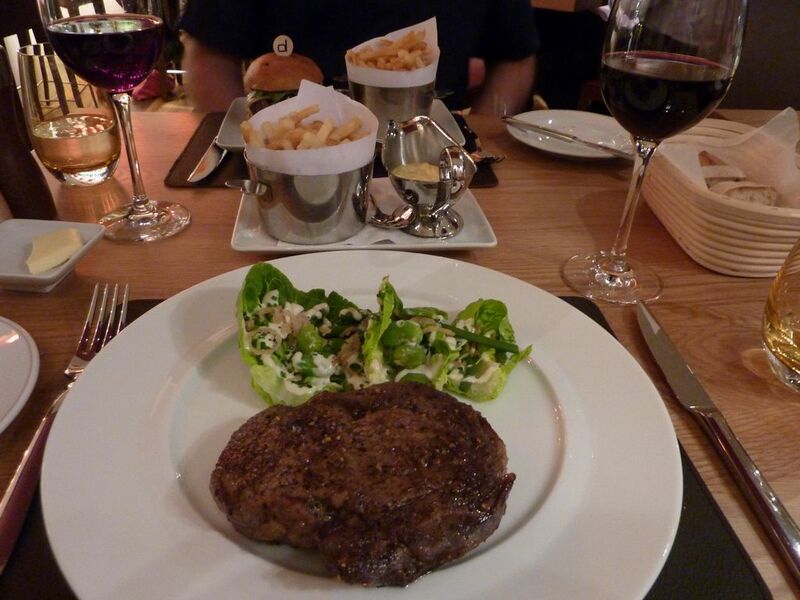 The burger looked small but was perfectly cooked and actually very filling, as was the equally well cooked steak. For dessert we choose the lightest dish on the menu, a sort of tropical fruit sundae with lovely moist coconut biscuits in it. 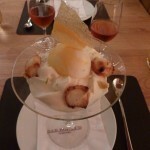 It seemed to be the most popular dessert. 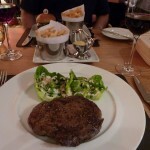 We ordered a la carte and had some expensive wines so our bill was over £100 for two people, but Bar Boulud can be more reasonable, the set menu for example is £20 for 3 courses. 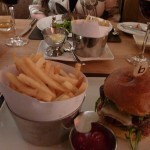 My only criticism is that it was all a bit frantic…but then that’s what a busy bistro is. So do not expect a quiet lunch. 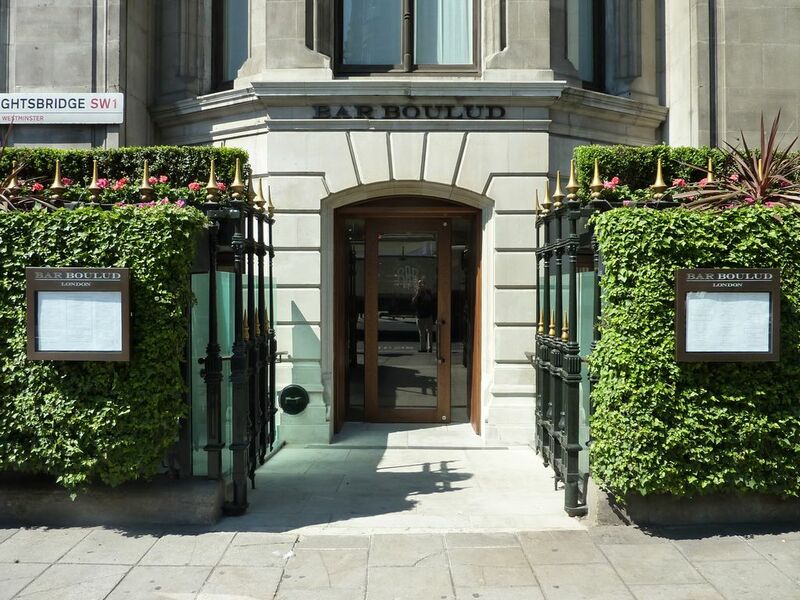 Author No ExpertPosted on May 26, 2010 September 4, 2018 Categories London, New Openings, UKTags Almeida, Bar Boulud, Daniel Boulud, Moovida1 Comment on Bar Boulud – Busy! Buzzy! Burgers! Foliage – to see what has changed following Chris Staines departure. 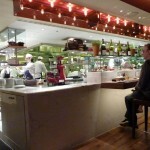 Osteria Dell’Angolo – to try out their new menu. The Berkeley – for Afternoon Tea. 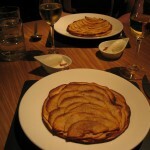 Tom Aikens – to see if we can visit and not over order. 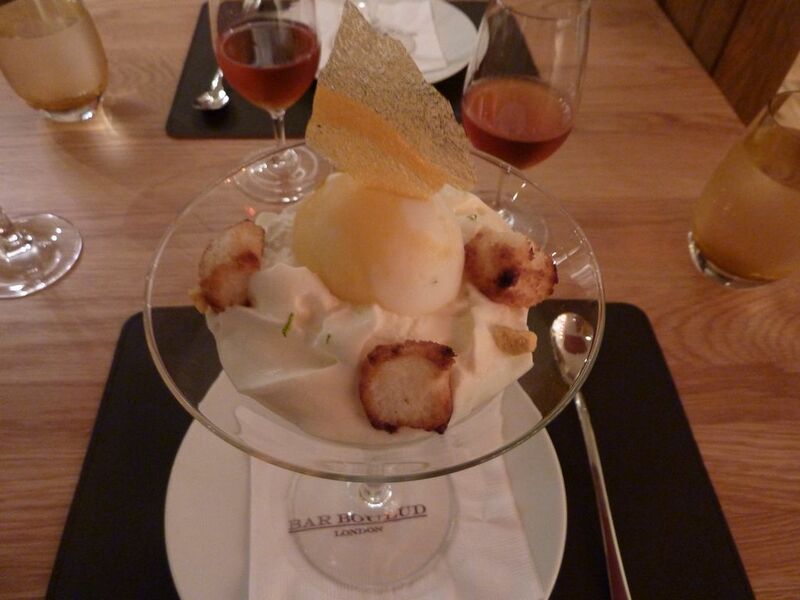 Cinc Sentits – to support one of our all time favorite restaurants. Comerc 24 – to see if it can deliver on a return visit. 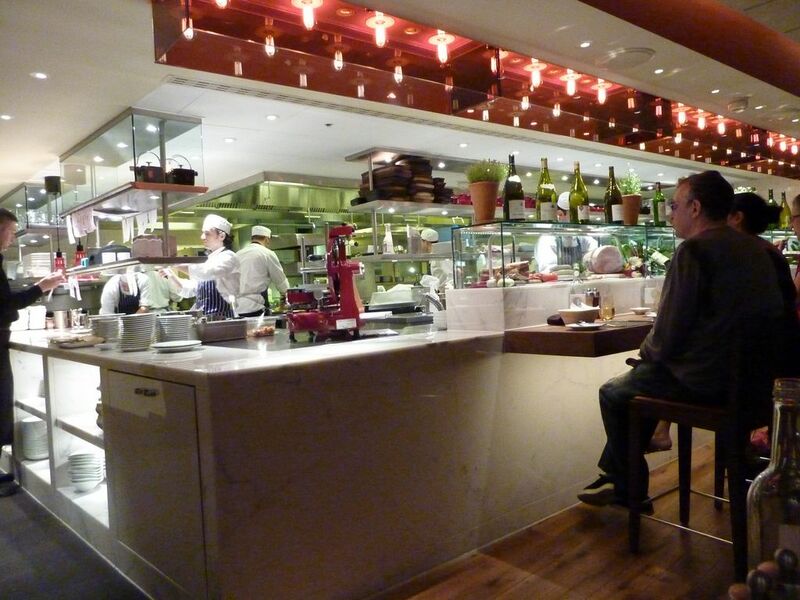 Cuines Santa Caterina – for the Catalan sausage with foie gras. 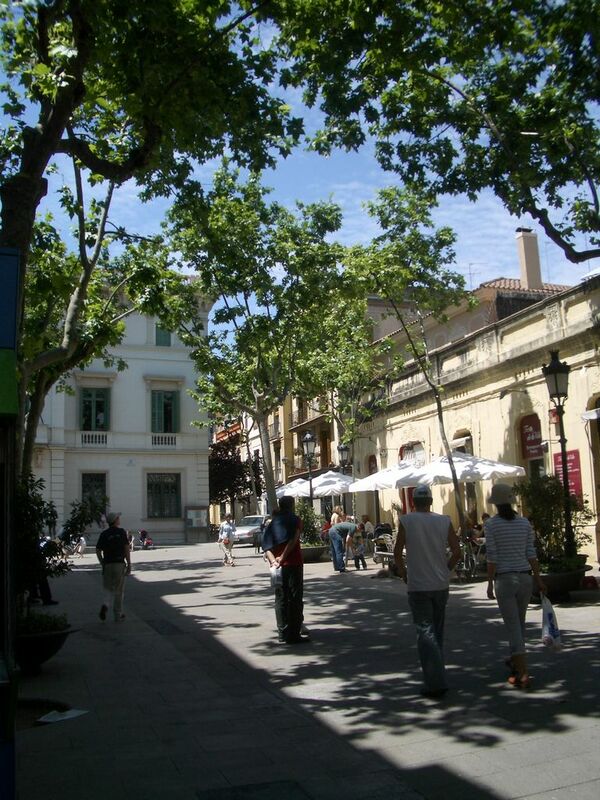 El Jardi – to chill out. 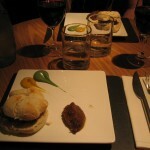 Moovida – to enjoy their excellent bar food. Tragaluz – because it’s open on a Public Holiday!